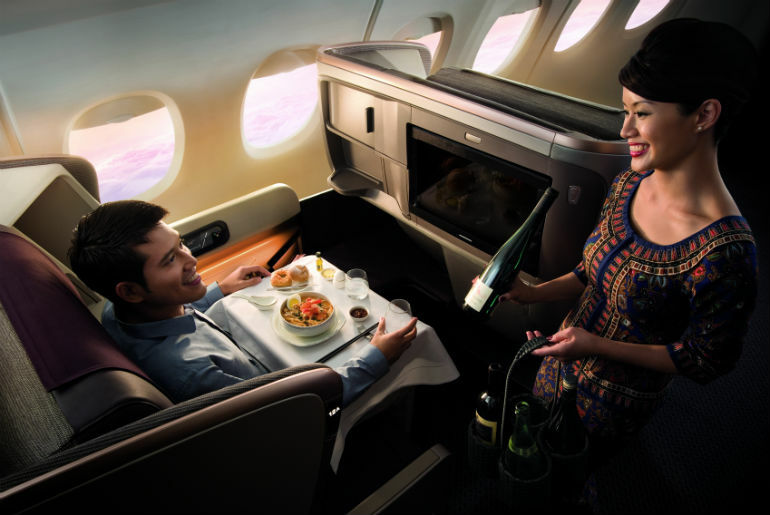 Singapore Airlines Offer ‘Book the Cook’ Dining Experience! 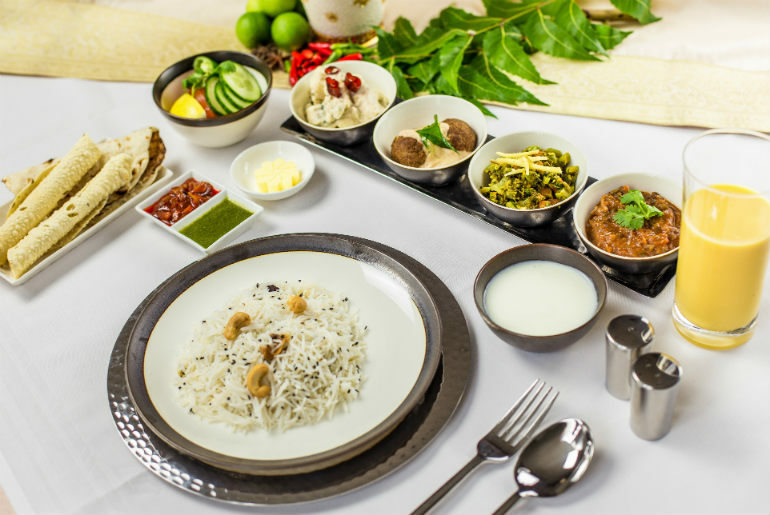 Singapore Airlines Offer ‘Book the Cook’ Dining Experience! Written by Barnaby Taylor. Published on 5th February, 2019 . 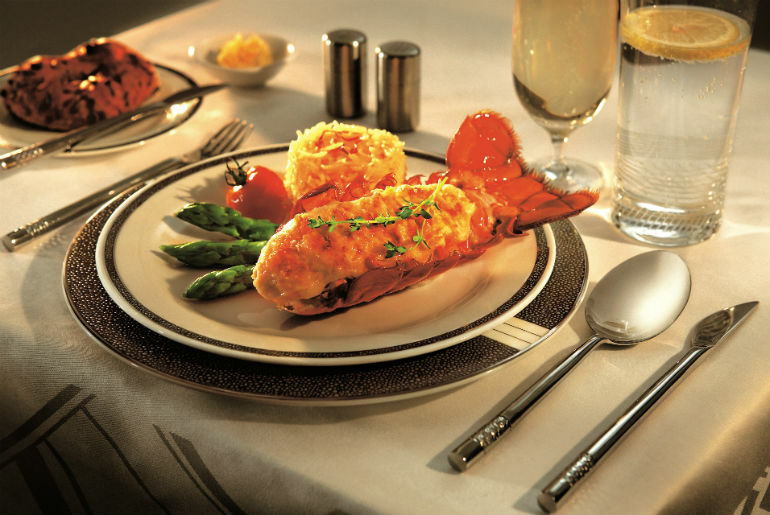 Singapore Airlines have always offered fine dining when flying in first or business class. However, now you can choose and book your meal up to 24 hours before your flight departs! So what does this mean for you? Well, you’ll find mouth watering dishes aplenty and an unforgettable world class dining experience with Singapore Airlines new ‘Book the Cook’ option. Ordering is simple too; once you’ve booked your flights, simply access the ‘Manage Booking’ page on the Singapore Airlines website, enter your booking reference and surname, select the chosen flight leg, and enter your meal option! Singapore Airlines offer a wide selection of meals, including inspired dishes designed by their International Culinary Panel. So there’s sure to be something for everyone. Business Class Dining the Way It Should Be? Singapore Airlines won best airline in the world in 2018 and aim to keep the same high standards for 2019. This innovative dining feature will have a menu similar to that of a restaurant, offering Angus beef fillet, Cantonese roast duck, grilled salmon, and lobster, to name just a few. While other airlines may have many dining options, the ‘Book the Cook’ option will give you your specific dining desire. Singapore airlines also has a wide ethnic choice of food that includes Chinese gourmet, Japanese, Indian and Korean. Passengers will feel Indulged with globally inspired dishes with rich flavours and delightful aromas. Find out more about the products and services available from Singapore Airlines, and start organising your next journey today!